By Melissa Lennig on January 12, 2016 Leave a Comment. This content contains affiliate links. As an Amazon Associate I earn from qualifying purchases. This is a sponsored conv written by me on behalf of Kraft Foods. All opinions are 100% mine. “Nooo! I want to stay in.” And with that, he ran past me—straight to his bedroom—slamming the door firmly behind him. I’m embarrassed to admit this, but recently my frog catching, tree climbing, puddle jumping, mud pie making boys have been reluctant to play outside. 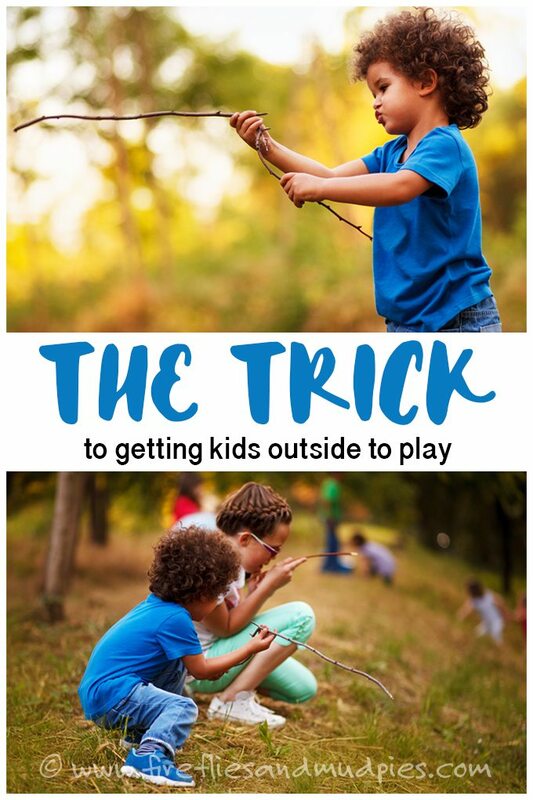 So what’s the trick to getting kids to play outside when they want to stay in? Three years ago, our family moved from rural New Hampshire to suburbia. Rushed school and work days, academic rigor, plus the absence of a literal forest in our backyard equaled more time indoors. Times have also changed. I have fond childhood memories of riding bikes until dusk, playing Man Hunt at night, and traipsing through the woods with my friends. Today, it’s often difficult to find kids playing together outside. Don’t get me wrong…we’ve always encouraged our boys to play outside. In fact, outdoor play and nature have been a huge part of our lives. But as my children grew and became more responsible, one thing changed. My husband and I don’t go outside with them as much as we used to. Following him out the door, I began to wonder, were the boys reluctant to play outside because they simply desired more quality time? We want our boys to remember how fun it is to climb on boulders, roll down hills, and lift rocks to spy on salamanders. We want to hear their laughter, see their rosy cheeks, and experience their wonder as they discover something new in nature. Inspired to make a change, my husband and I have made it our goal to play outside more as a family. 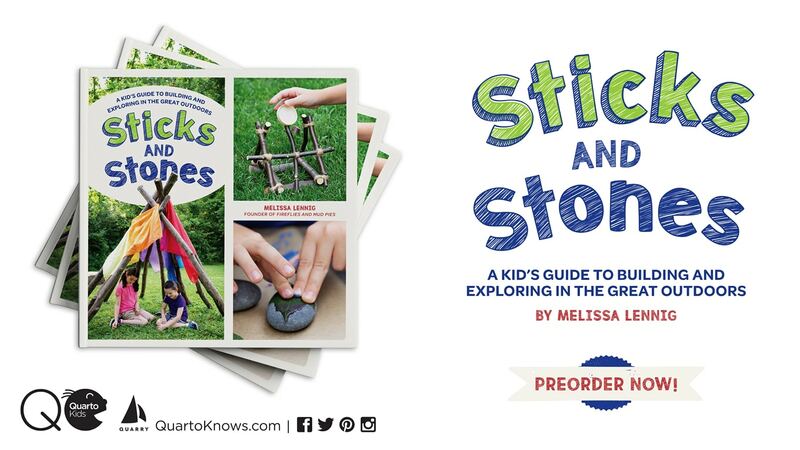 Kids learn what they live—and if we want them to love playing outdoors, we have to show them we do too. 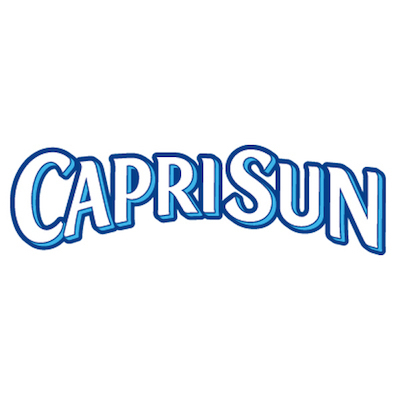 That’s why I’m proud to partner with CAPRI SUN™ Organic to promote their PUSH PLAY National campaign. 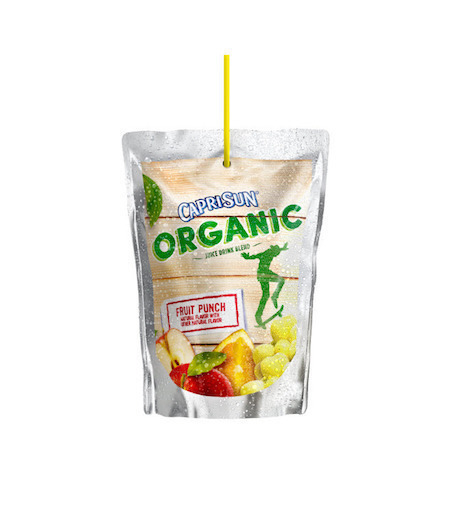 The CAPRI SUN™ Organic PUSH PLAY National campaign inspires parents to have their children play more! Now with new CAPRI SUN™ Organic—the taste that kids love, that parents feel great about serving—their drink can be as organic as their play. Contains one serving of fruit (Each pouch provides 1/2 cup fruit juice which is one serving of fruit according to the U.S. Dietary Guidelines. 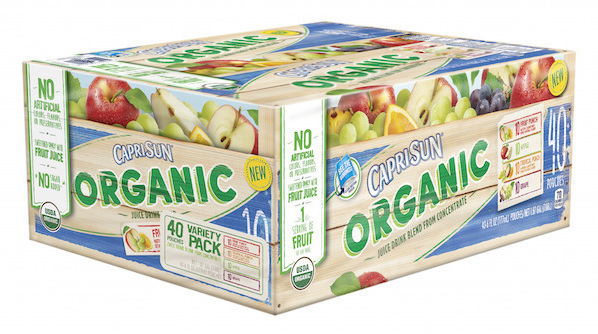 Sam’s Club is now offering CAPRI SUN™ Organic in a 40-count package. It’s the smart way to stock up on this favorite grab-and-go drink! 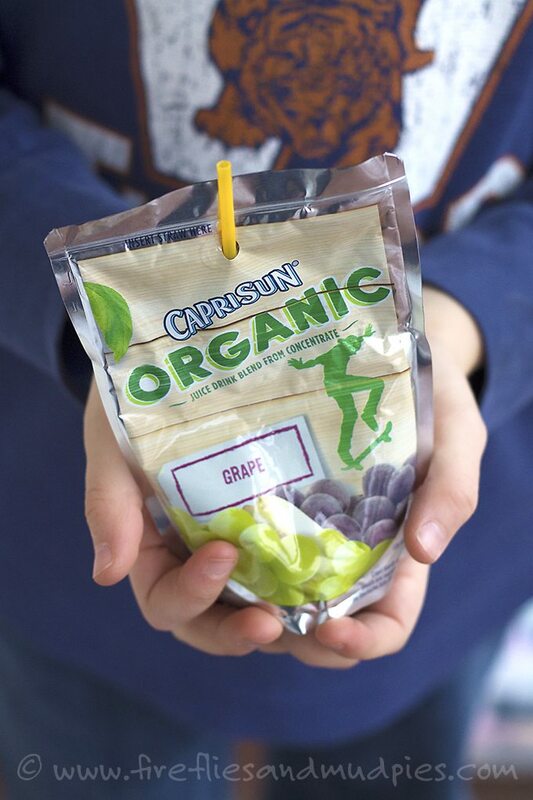 CAPRI SUN™ Organic is the perfect portable organic beverage for lunches and snacks for kids of all ages. We bring CAPRI SUN™ Organic with us to the playground and on hikes as we log miles for the Hike 100 Club—a community program we joined as a family this year to help us get outside more. We’ve also been more intentional about making time for outdoor play. It’s also been fun to introduce our boys to games we enjoyed from our childhood—like SPUD, Mr. Fox, and California Kickball. In turn, they are having a blast teaching us crazy new games—like Minion Tag and Hot Lava Monster! Playing outside—as a family— is becoming part of our lifestyle again! How can you make it part of yours?